Are you struggling with your housekeeping routines? Maybe it’s your New Year’s resolution to get your home under control. 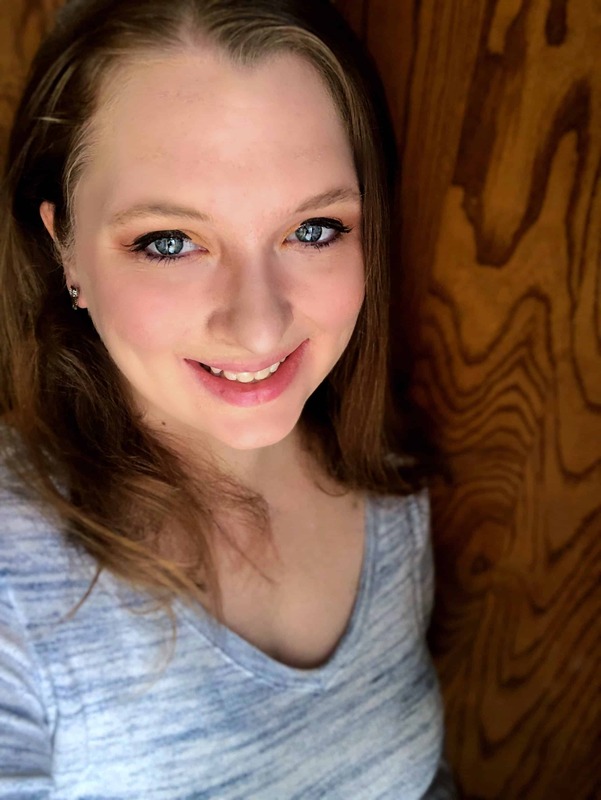 If you’ve read about my morning housekeeping routine, my evening housekeeping routine, and my weekly housekeeping routine, you may be wondering just how in the world to put it all together. 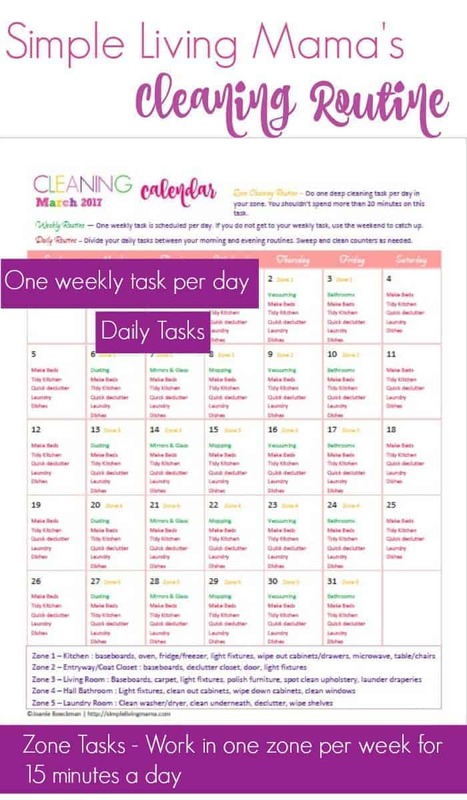 Every month for the year 2017, I will be adding a new monthly cleaning calendar to our Homemaker’s Resource Library. That calendar will hold all of your cleaning tasks for the entire month, and it will give you a specific day to get it all done. You’ll also notice my monthly cleaning calendar includes zone cleaning. Later this week I will publish a post all about zone cleaning, but for now you should know I label each room in my house as a “zone.” I work in one zone per week, and do one deep cleaning task in that zone per day. For example, if I’m in kitchen week, I may clean my oven one day, then clean my baseboards and kitchen tables and chairs the next, and so on and so forth. All of these little cleaning tasks done every day create a home that stays relatively neat and tidy. I say relatively because I do have five kids, and I homeschool. We are home all of the time and occasionally the tasks get pushed aside. Like when everyone in the house catches a stomach bug or something. My house isn’t always perfectly clean, but the cleaning calendar saves my sanity! Print it out and hang it up in your kitchen or place it in your homemaking binder. I keep my cleaning calendar in my kitchen tacked to my dry erase kitchen calendar. A cleaning routine is the perfect way to get your housekeeping under control! Want to learn more about zone cleaning? I can help you with that, too! Zone cleaning is so revolutionary in that it eliminates the huge task of spring cleaning every year! We absolutely love it for helping to keep our house clean throughout the year! Each month’s calendar post will be listed below. Just click over to the month you want and sign up! Have you received an email yet? I’ve had trouble with ConvertKit not sending out the emails. You may have to enter your info more than once. I’m sorry! I’m going to try to figure out what is going on. Hi Sarah! The calendar for Feb. has been added to the Homemaker’s Library. Glad you like it! It’s published on the blog, I just forgot to link it here. Getting that done now! 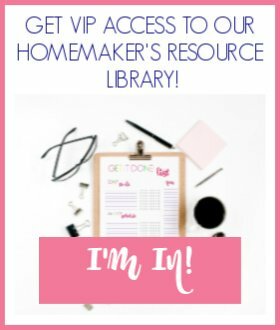 How do you get to the Homemaker’s Library? These calendars are a great idea! How can I print the January 2018 calendar that I see in your Instagram pic? Sorry I forgot to link it here. It’s there now! Do you have a February 2018 calendar to print up? I really love the calendars, and I just found your site. Thanks! Hi, I have tried to download the February cleaning calendar and it takes me to a link for “Large Family Living.” Is there any way you can fix that? Thanks! hello, do you have the May 2018 calendar yet? Thanks! Do you have the May 2018 calendar up yet? Thanks! Where can I get October 2018 calendar? I want to get started in October. I could even do last week of September, but need calendar please. Hi! The monthly cleaning calendar for October will be available later this week. If you download September’s now, you’ll be added to my email list and will be notified when it releases! I am looking for September’s calendar, but can’t seem to find it. Am I over looking it somewhere? The last one I see is July 2018. The page has been updated with links. Sorry about that! Do you have a blank copy that I can use to create my own calendar? I love your system but since our zones and weekly tasks are a little different I would like to make some changes. For example, we don’t have any carpet so we don’t vacuum or we have different zones in our house. Thank you. This is a lot like Clean Mama’s calendar! Hi Cece! Our calendars are similar, but I do zone cleaning and I don’t think she does.